It takes a special kind of person to become a nurse; it’s not a career, it’s a calling. And many of those called to the profession seek to advance their training to enhance their knowledge and skills. 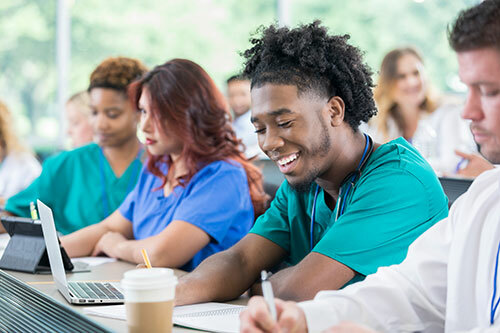 The scholarship program funds advanced education for Jefferson Health New Jersey nurses, keeping them on the cutting-edge of patient care.